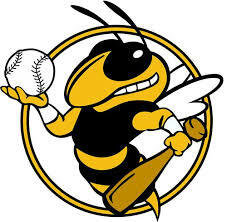 On Tuesday, April 16th, the Clinton Lady Yellowjackets packed up and headed out to face Lamar in a double header. 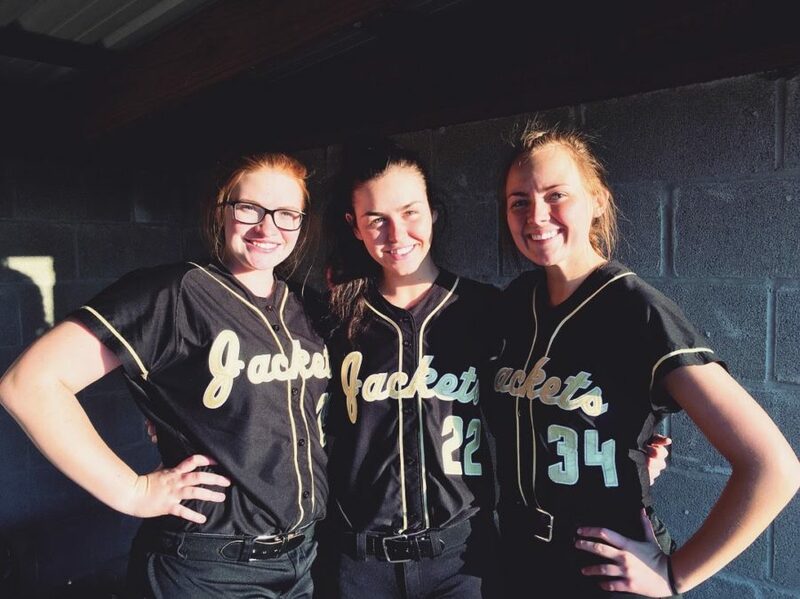 The Lady Jackets played a solid 5 innings, holding the Lady Warriors to 1 run while your Clinton Lady Jackets, scored 3. Pitcher, Tori Bradford, recorded a no hitter against the Lady Warriors as well! The second game, Lamar came out stronger than in the first and got on the board quick. 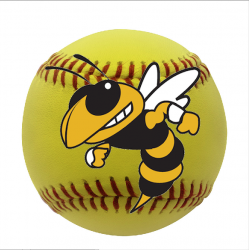 The Lady Jackets fell short in the second game of the double header. Despite the loss, Tori Bradford, hit her first home run of high school softball in the top of the 5th! 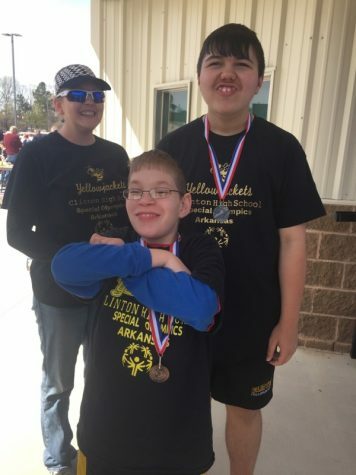 The Lady Yellowjackets will be facing up against the Dardanelle Sand Lizards this Friday at home. Come out and support your softball team and the seniors in one of their last home games!